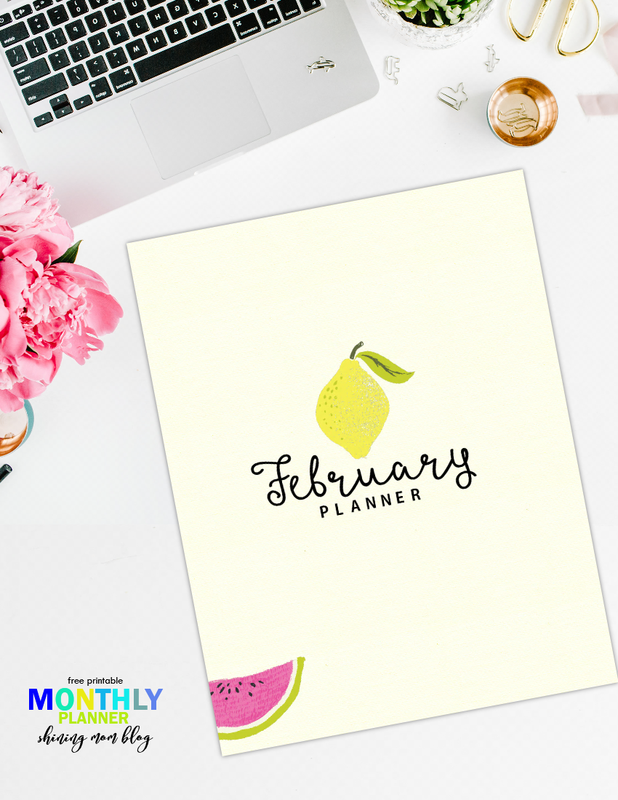 It’s time to plan your February! 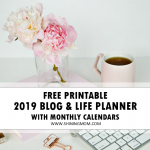 Here’s a cool free printable planner that you can use! 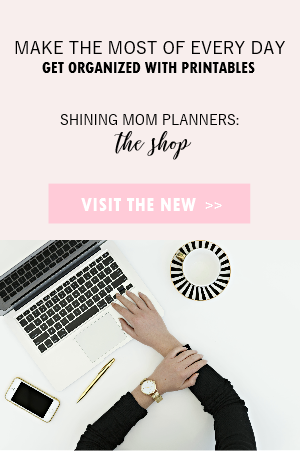 Have you visited the blog today to grab your copy of the monthly planner issue of Shining Mom? Well, I’m happy to tell you that you’ve arrived right in time for the release! 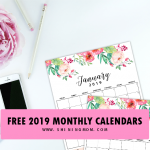 Today on the blog, I am sharing my freshly designed February planner (which you can also use for any given month of the year). Allow me to show you the quirky cover design right away! Unlike my past releases, this one is unusually not-so-feminine, right? But tell me, it’s still darling, isn’t it? I just love the illustrations I incorporated in this month’s planner, it’s from my ever favorite marketplace for designers, DesignCut! 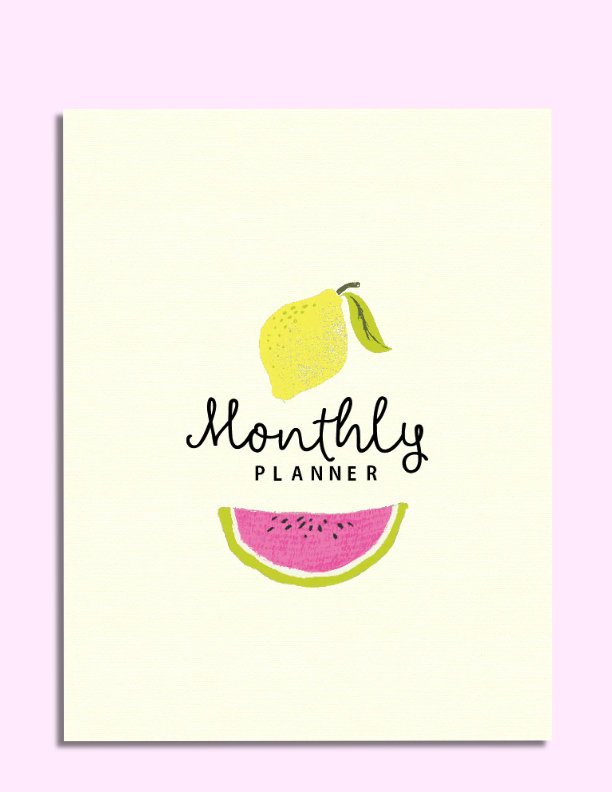 Your planner for this month comes fun and fresh! 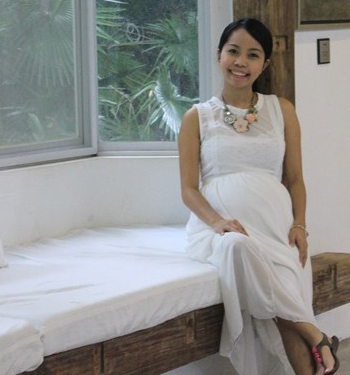 The lewk (I mean, look) is themed according to one of my major goals this month– to eat healthier, hence the fruits. 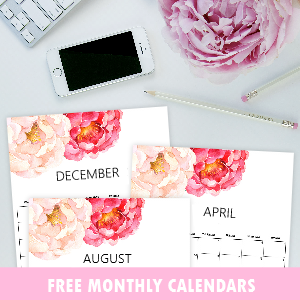 Now let me show you the other pages of this cute free printable monthly planner! 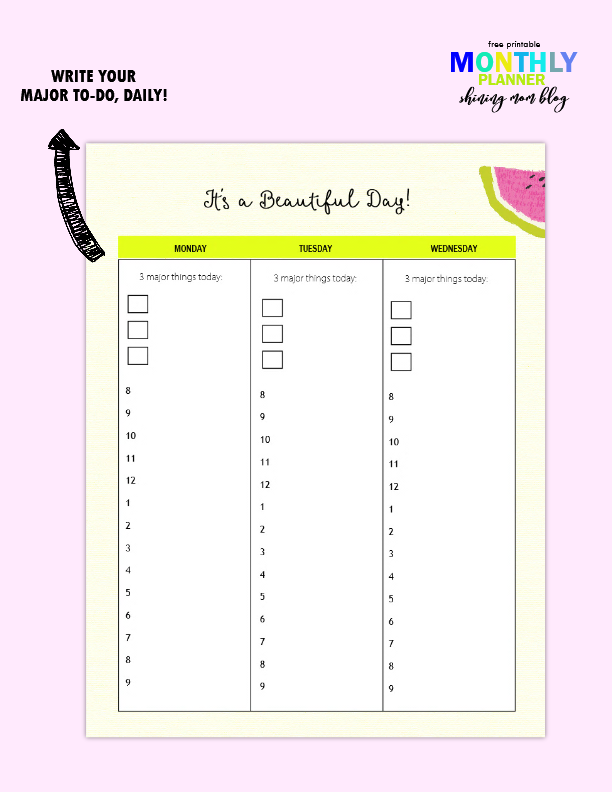 This Daily Planner for this month has a new layout. As you can see, I’ve especially allotted spaces for your major goals. I’ve also used the time blocking system because this is what plays best with me these days. With time blocking, I get to manage my every hour of the day. If you haven’t used this method yet, try it now! It really works for me, and I believe it will work well for you, too! 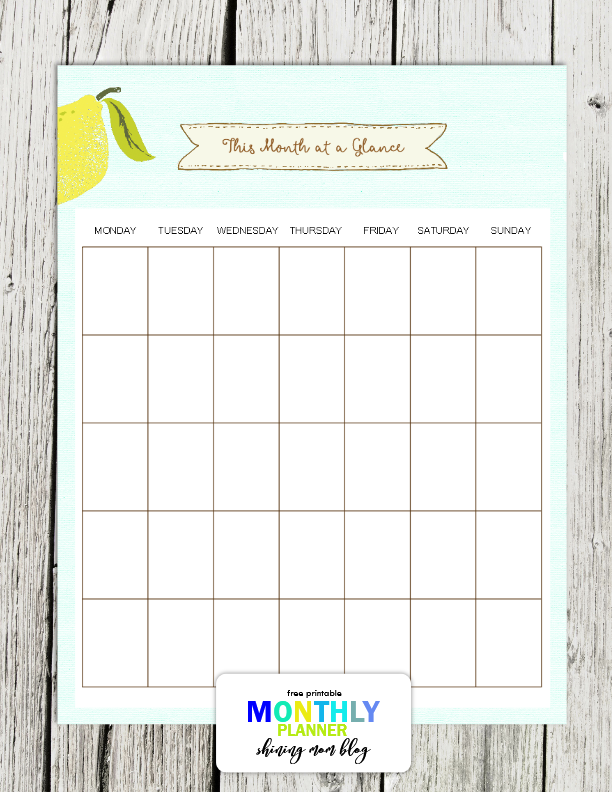 Quickly jot down how you will run your every day for the whole month. 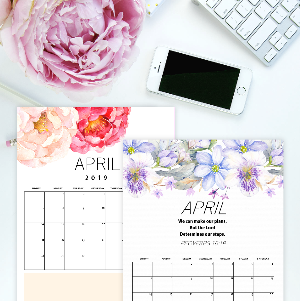 Here’s a cute page for your month at a glance! It’s not dated meaning you can also use this for all the months of the year! 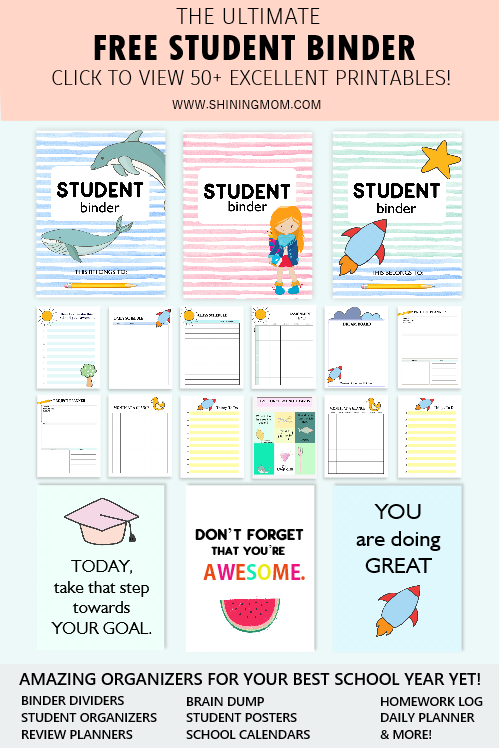 Lastly, I didn’t forget to add a page for your goal setting, of course! 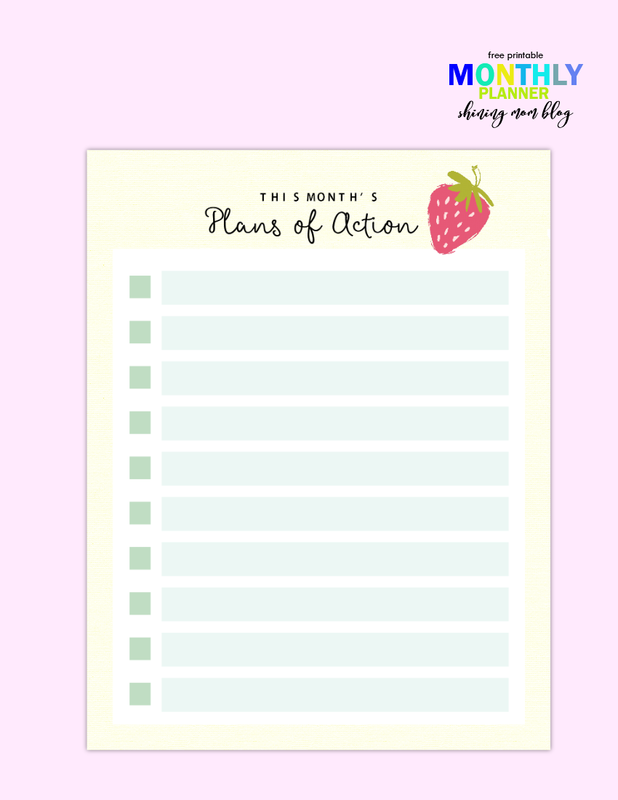 Use this pretty and fun page to write your plans of action for the month! That’s it! 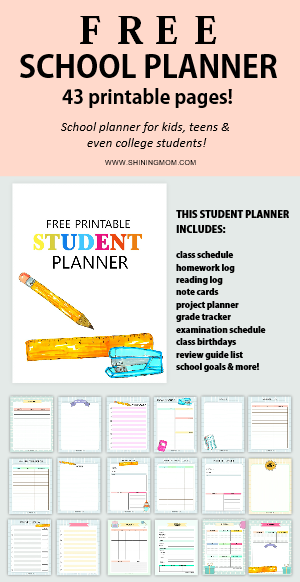 How do you like the planner layout? 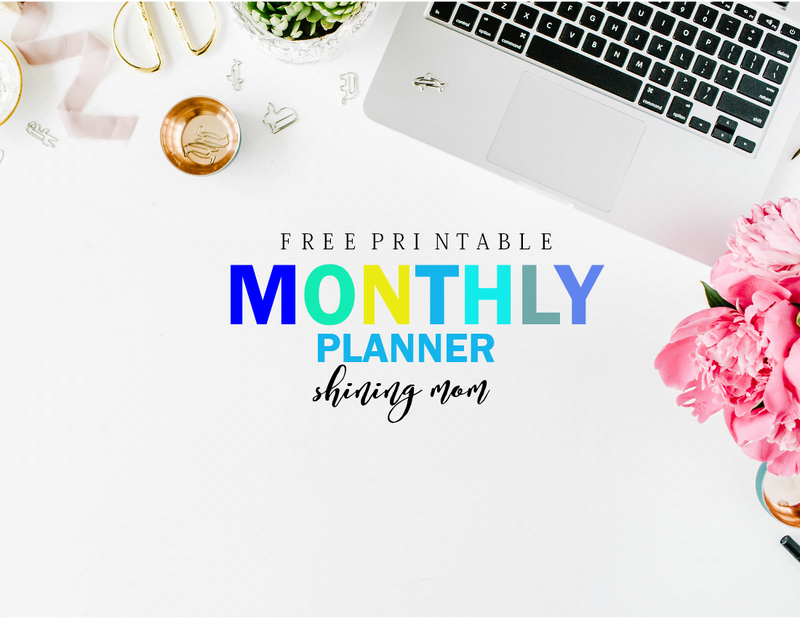 Oh, by the way, if you’re new here, know that I release a newly designed planner before the start of each month here on Shining Mom (the readers are spoiled, like that!). I hope you can join the club! Excited to get your own copy? 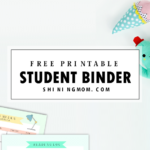 You may now snag your printable copy HERE. 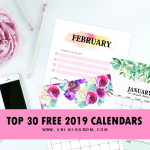 I hope that these pages will help you make your February a truly awesome one! 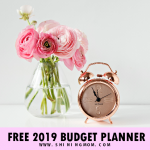 Free Budget Binder: Designed to help you put your finances in order! Monthly Goal Setting: Perfect to use this brand new year to clearly set your directions! Chic and Stylish Planner: My best ever! 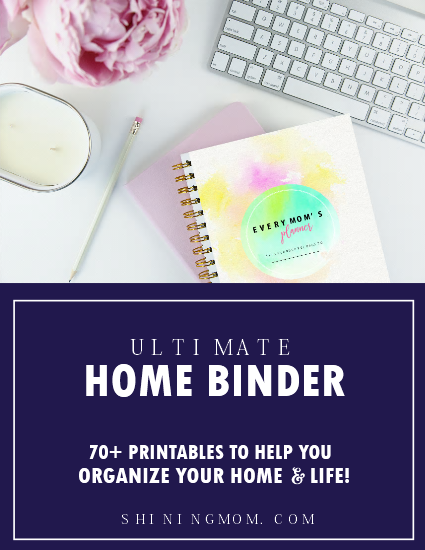 It’s created to help you design a life you love! Have a great week ahead, friends! I hope you can visit me again soon! your plans are absolutely the cutest I’ve seen!!! 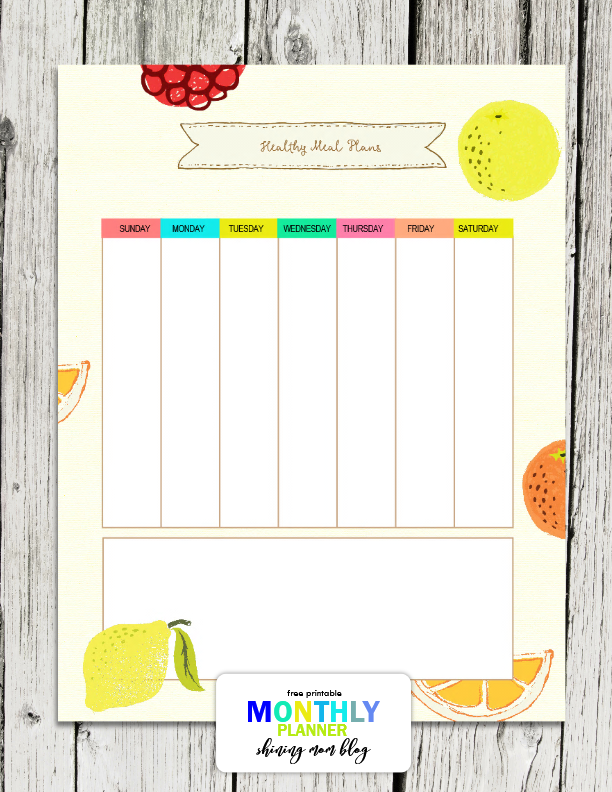 I’m still try to work out the free printable format I look forward to using the planner , thank you!. I’m glad you like them. Cheers!